Wednesday evening Sessions at Tackeroo start again April 2019, date to be announced. Sessions run from 10:30 prompt until 11:30. Please arrive 10:15 for sign in, helmet, clothing and cycle check. 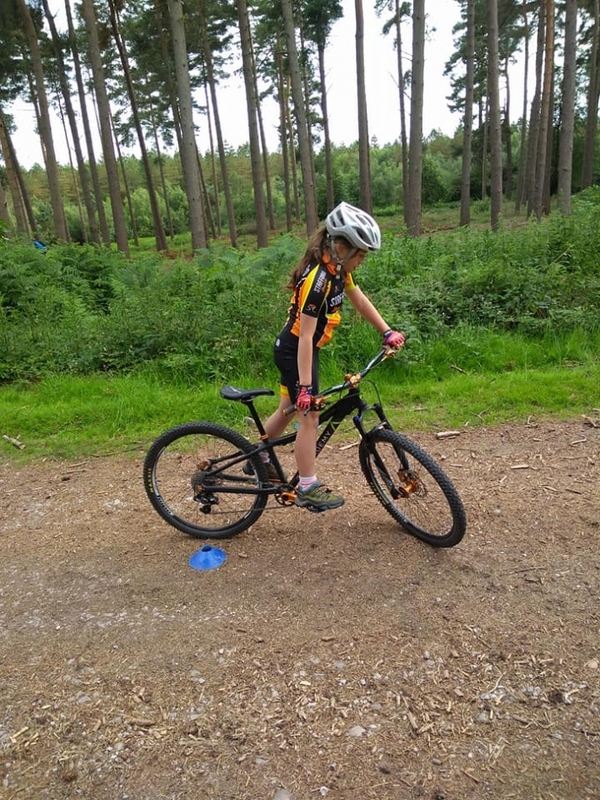 •Clubs for kids: Go-Ride Clubs are for riders under 18, with fun at the heart of high quality coaching sessions and a clear pathway for progression. •Gives parents peace of mind: All coaches hold a British Cycling qualification and are DBS-checked, plus Go-Ride sessions will always take place in traffic-free areas. •Easy to get involved: Just like any sports club, the emphasis is on regular, local and affordable activities to make it easy to keep coming back and create a sporting habit for life. Here at SRC we run 3 groups at coaching sessions. 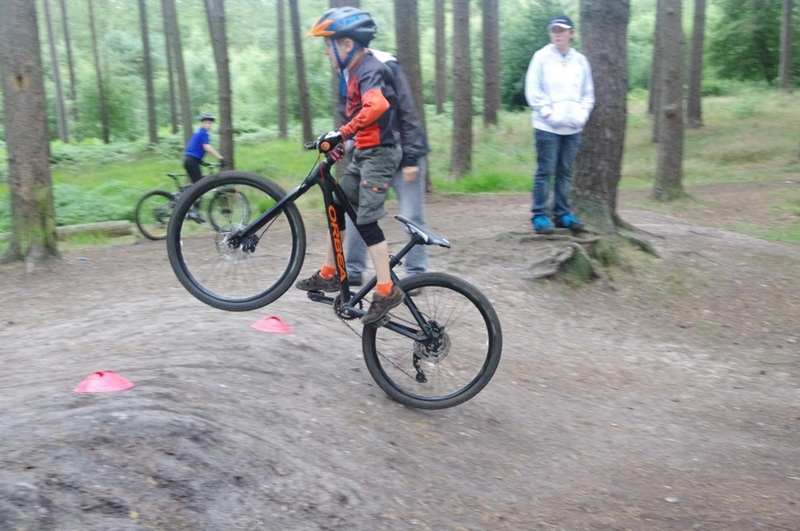 Beginners, intermediate and advanced, this way we can cater to all riders needs and no riders will be placed in a group that is out of the riders depth, all we ask is that riders need to be able to pedal there bikes without stabilisers. SRC coaches provide a fun and safe way to introduce young riders to the world of cycle sport and improve bike handling skills. 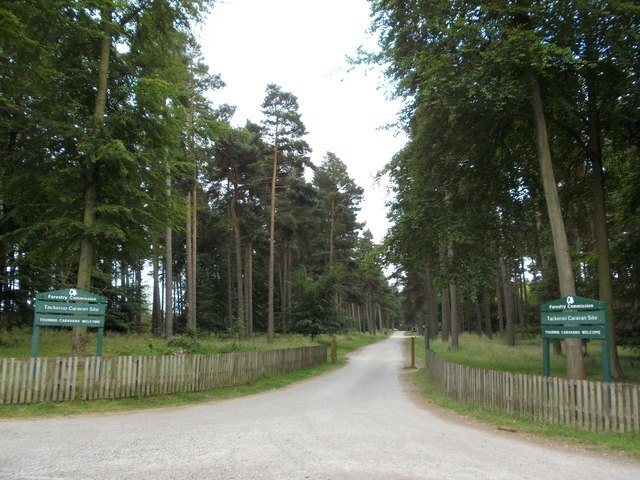 All coaching sessions are run in a off road traffic-free area. Now running all year round from Tackeroo campsite. http://www.forestry.gov.uk/tackeroo In very poor weather the session might get cancelled at short notice. Check twitter and Facebook if in doubt. Sign-on is at 10.15am. There is car parking available at Penkridge Bank Car Park directly opposite the entrance to Tackeroo on Penkridge Bank Road. The cycling activities will take place in various locations around the site dependant on techniques being coached. Wear appropriate clothing for the weather conditions, bring a drink and a snack if you wish. Sessions will last approximately an hour and will finish at 11.30am. There are NO toilet facilities on site. Take place weekly on Wednesday when evening light allows. Bike – Any kind of normal bike will be suitable (hybrid, leisure, cycle cross, mountain bike or BMX) as long as it is in safe working order, especially the brakes, tyres and steering. The bikes will be checked by one of the coaches prior to each session but they will not be able to rectify any but the smallest problems. Clothing – clothing for cycling needs to be comfortable for the weather conditions with no baggy trousers that can get caught on the chain, shoes with laces tucked away, and most important of all – a cycle helmet and gloves. The cycle helmet will be checked by the coaches to ensure it is safe. Gloves are important to protect young hands in case of a fall. Drink – even in cold weather, sporting activity makes you thirsty and a bottle of water or juice should be brought along. Cost – each session will be charged at £2 (£4 non members) per rider to cover the cost of venue hire and insurance. 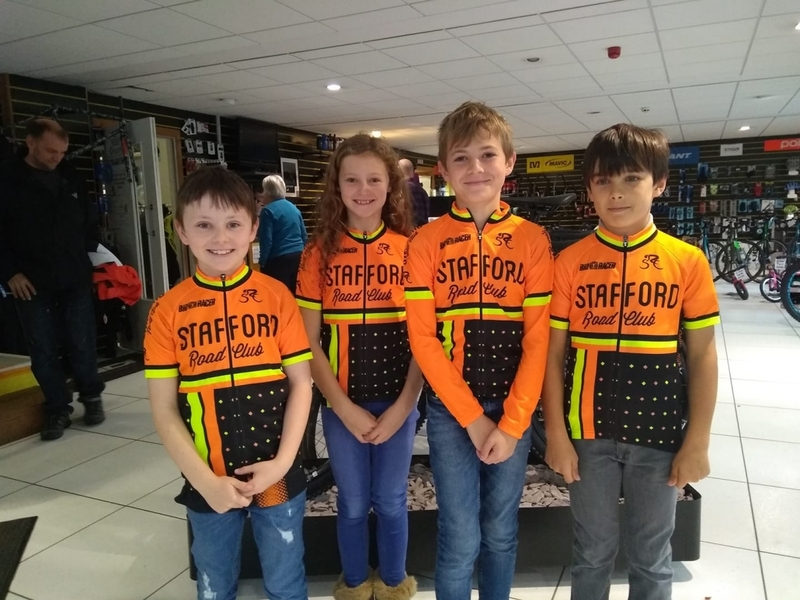 Contact – Kevin Strachan at go-ride@staffordrc.org if you need further information or if you require a parental consent form. any questions please ask the coaches. Park in car park opposite this entrance to Tackeroo. 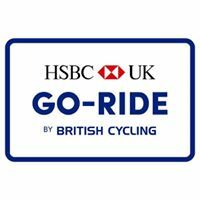 Stafford Road Club is Registered with British Cycling to run Go-Ride coaching sessions. ALL the coaches hold British Cycling qualifications. Stafford Road Club is Clubmark Acredited. The club operates equal opportunity and welfare policies set by British Cycling.